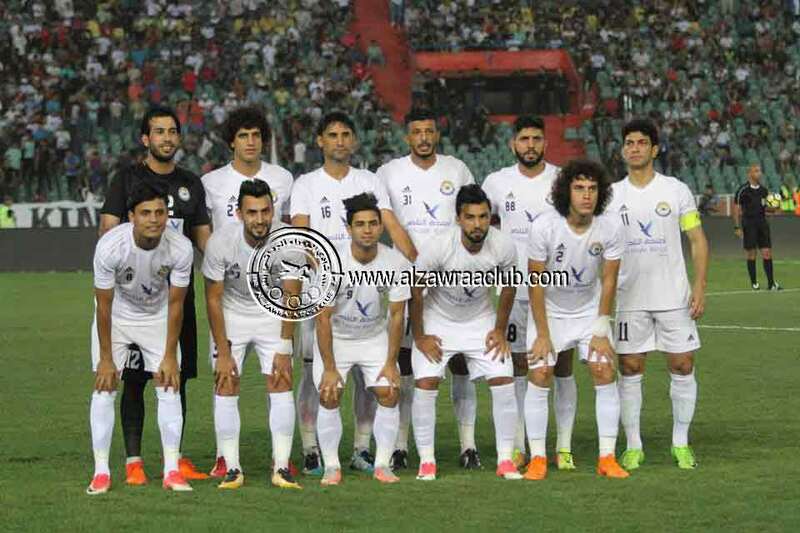 In a beautiful night of Ramadan, Al Zawraa played against Al Husain club in the ninth round of the second phase of the Iraqi Premier League 2017/2018 in the match that held on Al-Shaab international stadium, Al Zawraa open the result by Salam Shaker at the first five minute with a great heading goal and the same player came back to score the second goal at the minute number nine. 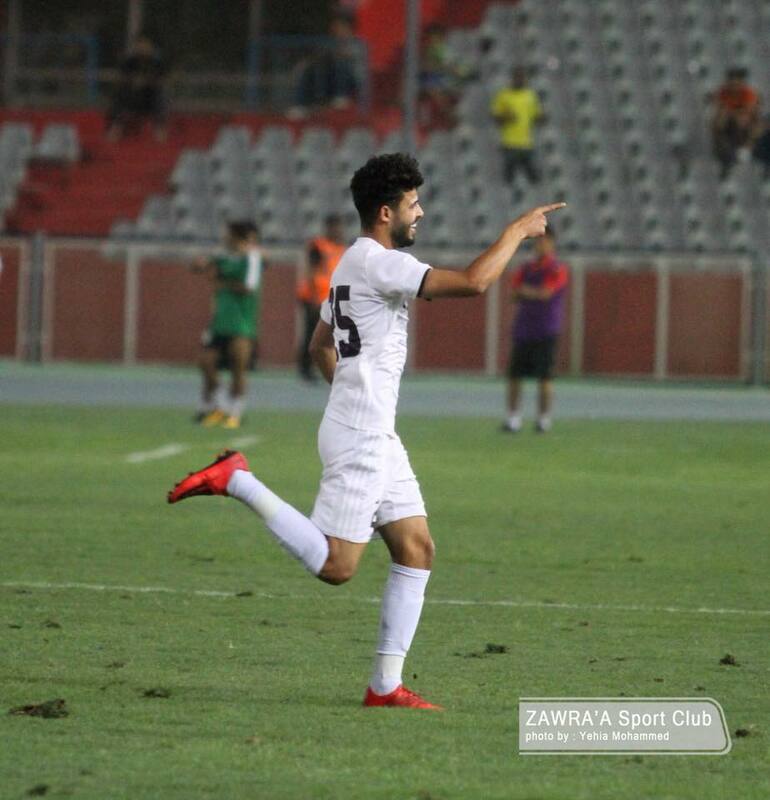 Ali Rahim scored one of the most beautiful goals of the league from a far distance 35-yards and then Muhannad Abdul Rahim finished the result with the fourth goal in the 70th minute. 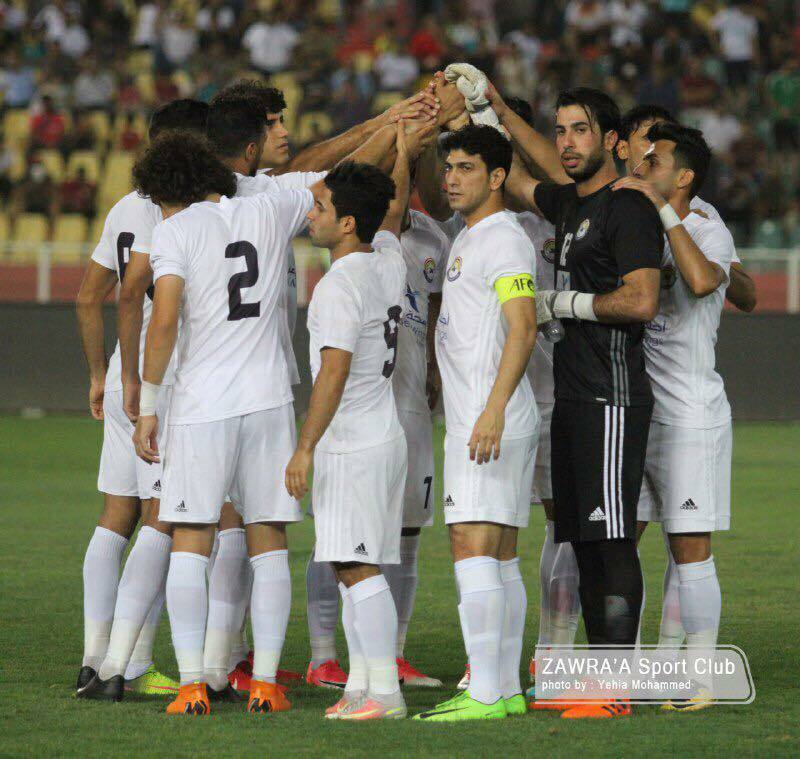 By this result, Al-Zawraa still stands at the top of the league.